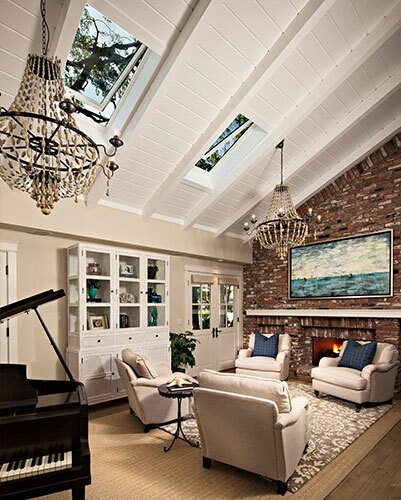 Skylights transformed this Southern California living room from dark and sad to bright and happy. Linda and Gary immediately knew they had found their new home when they saw the two-story Cape Cod style cottage. But after moving in, they knew the living room and home office would need work. "They were dark and cave-like," Linda said. "We didn't go in them. In fact, we had to rent Gary another office because he hated that dark room so much." 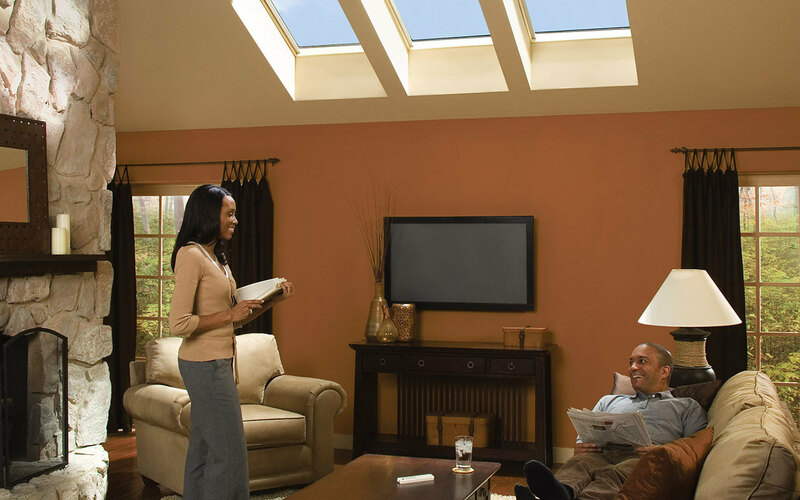 After pricing out adding dormer windows to each room, they decided to do more research and found the idea of skylights compelling. 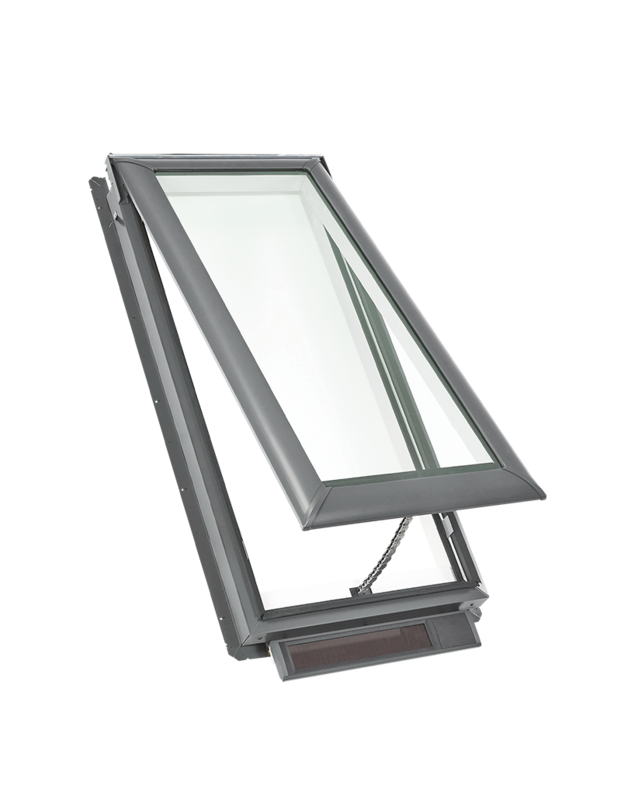 They found VELUX 5-Star Skylight Specialist Franco Bersano, owner of F A B Construction, by using the VELUX installer locator. 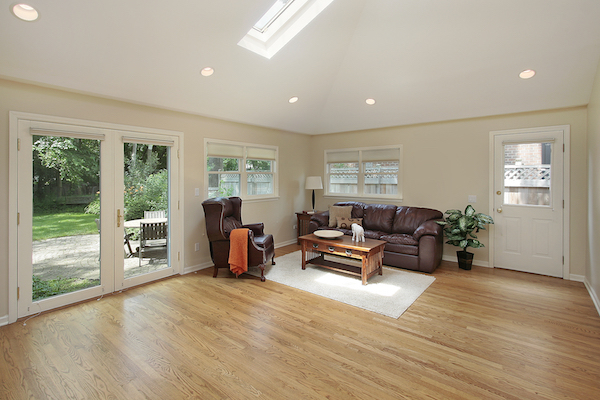 "After walking through the house and seeing the lighting needs and décor, I recommended installing the skylights lower in the ceiling—about 10 feet off the floor at the lower end of the skylight," Bersano said. 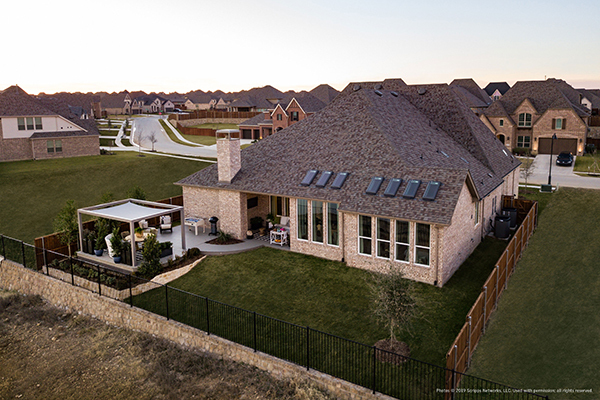 "This position would allow the natural light to disperse further into the home, give a better view of the trees and provide the dining table that's about 20 feet away a little light too." 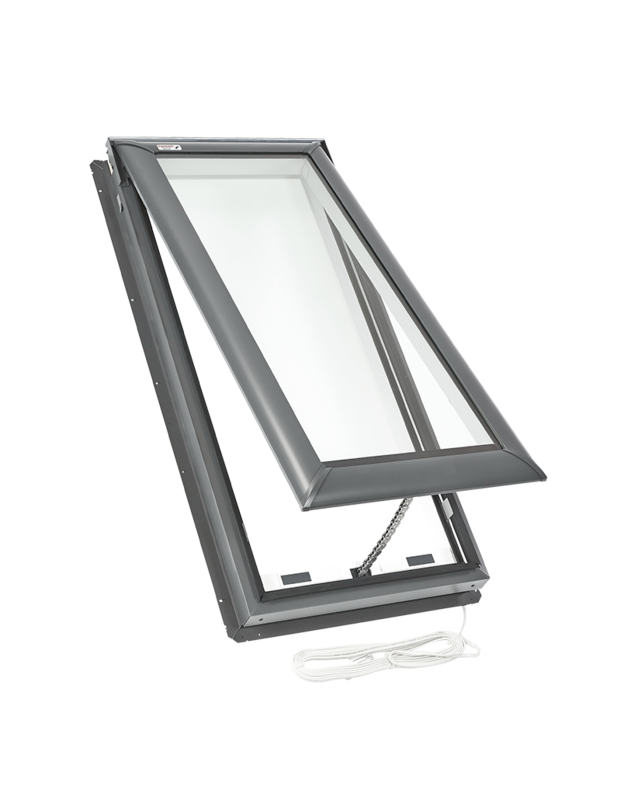 Bersano installed four VELUX No Leak Manual "Fresh Air" skylights in the home: two in the living room and two in the second-story home office. The skylights in the home office include solar-powered blackout blinds, so Gary can darken the room for video conferencing, if needed. "I'm sitting in the living room right now and light is just pouring in," Linda said. "It has become a happy room; it was sad and dark and now it's happy." The skylights added so much light that they even brightened up the adjoining dining room and stairwell. 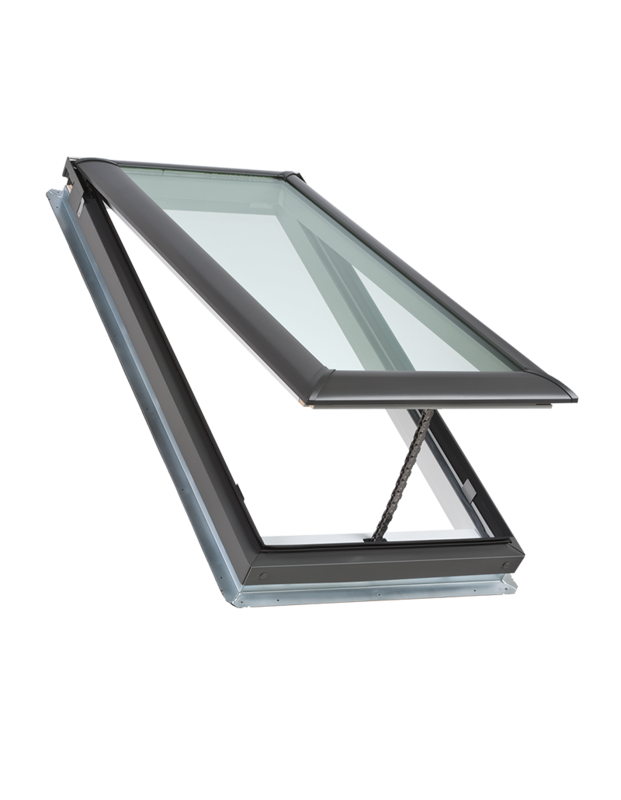 The skylights cost significantly less than installing dormer windows (about a tenth of the cost) and took only four days to complete. 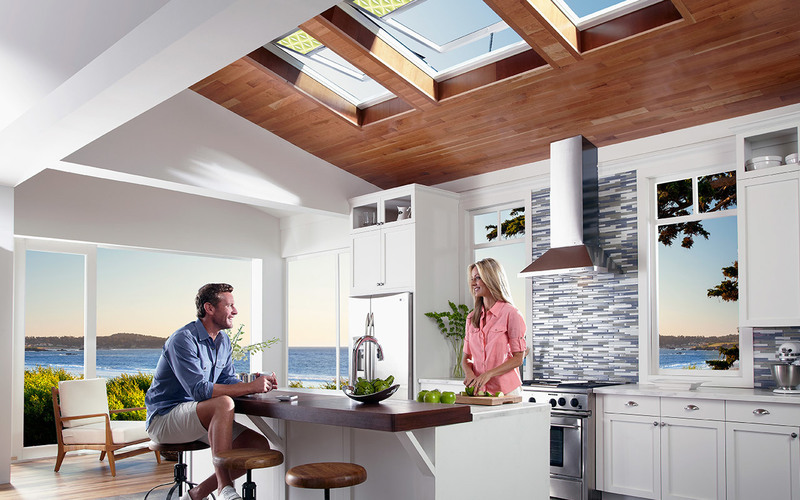 The couple considers skylights a good investment that will increase the value of their home, because two previously lifeless rooms are now full of life and light. "The transformation has been magical," Linda said. "It totally exceeded my expectations. I'm thrilled."